If you sometimes feel like you’re one a few people that vape and that you’re being judged for it, don’t worry. You’re in good company! Many very talented people blow out some vapor now and then. Check out these ten celebrities that also belong to the vape community. You either love him or you hate him. 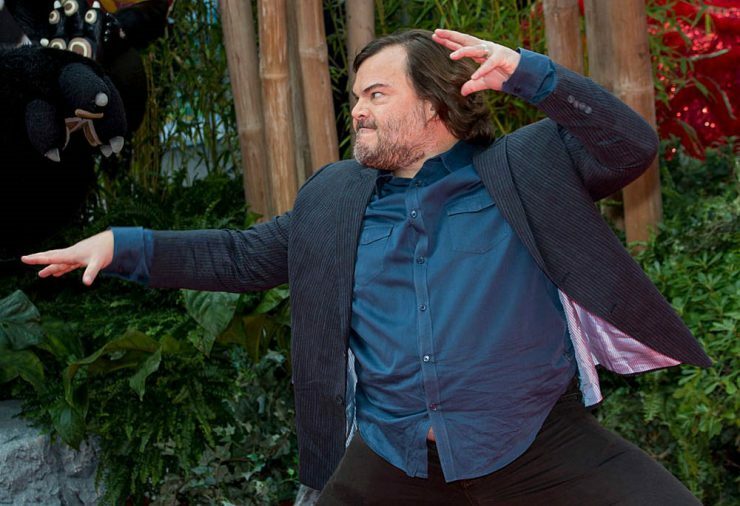 There doesn’t seem to be a middle ground when it comes to liking Jack Black as an actor and comedian. Apart from acting, Black is also a musician and plays the guitar. Another thing you may not know about Jack Black is that he likes to vape. If you ever spot him at a vape store, chances are he’ll even pose for you. 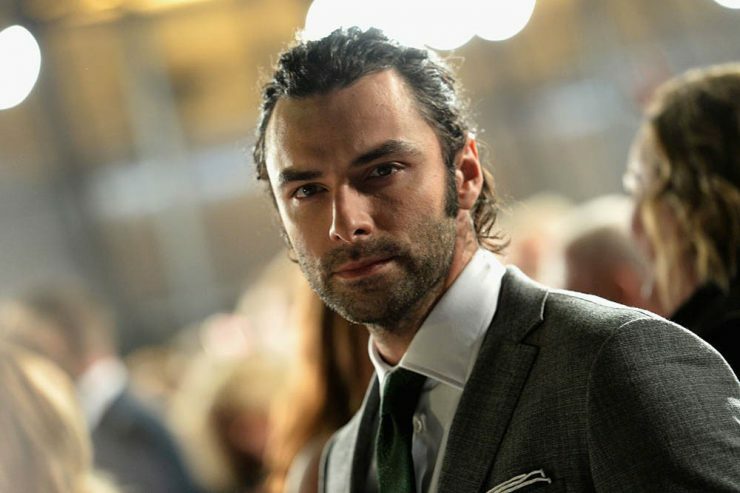 Irish actor Aidan Turner is known for his roles in The Hobbit, Desperate Romantics and The Clinic. Of course we also know him from the TV show Poldark. Unfortunately his colleagues on set aren’t always very happy with him. Why not? Aidan likes vaping, which in itself isn’t a problem. But it does become a bit problematic when you vape, dressed as an eighteenth century captain. Vaping is commonly seen as something for twenty-somethings, but Jack Nicholson proves that age doesn’t matter. The actor is also a member of the vaping community and he can even put on a charming smile with his e-cigarette still in his mouth. 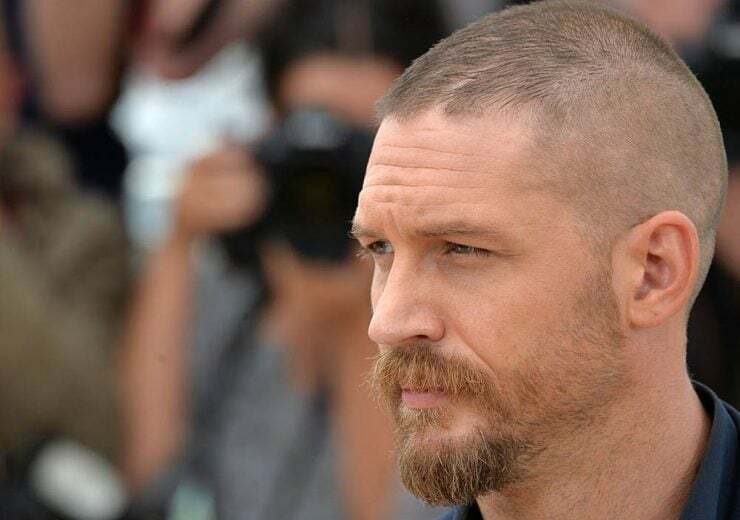 Tom hardy has been vaping away for years and can be seen exhaling his vapor during interviews every now and then. The Mad Max actor seems to have an expansive collection of devices as he is spotted with a different one pretty often. Hardy actually posted a picture of himself on Instagram with one of his vapes while getting ready for the Oscars back in 2016. Simon Cowell is sometimes considered the Gordon Ramsay of the talent show world. His brutal remarks can even bring contestants to tears, although he seems to have mellowed a bit lately. And his vaping device seems to make the contest judge quite happy. 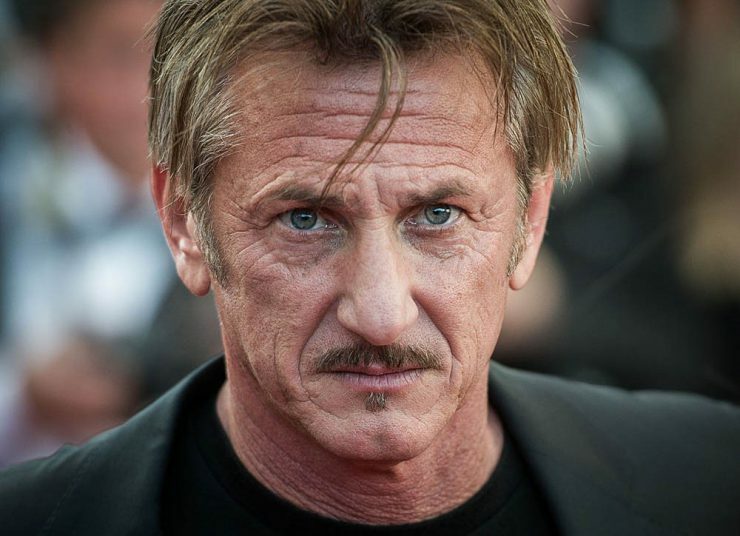 Sean Penn has also been spotted with his e-cigarette at many events. One of the most striking times was at the Clinton Global Initiative conference in 2013. Penn puffed away as he sat on the panel. Fortunately for him, the other panel members didn’t seem to mind. Unfortunately Carrie Fisher isn’t with us anymore. But she lives on in our hearts and of course, through Star Wars. It seems “Leia” was also a vaper and an elegant one at that. She wasn’t ashamed of her habit and even vaped a blu Disposable on the Today Show.